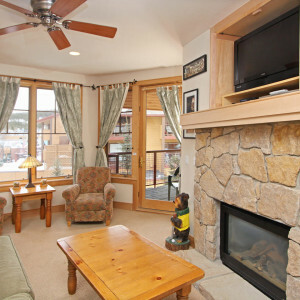 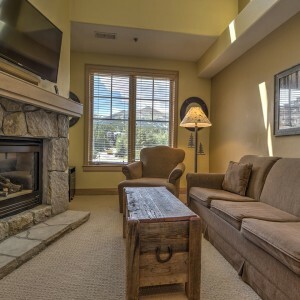 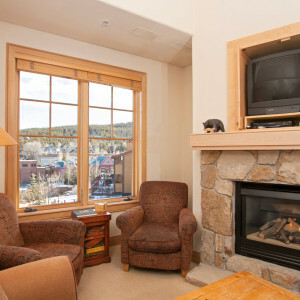 These deluxe condos are in the heart of all the action in downtown Breckenridge, just 1/2 block from Main Street. 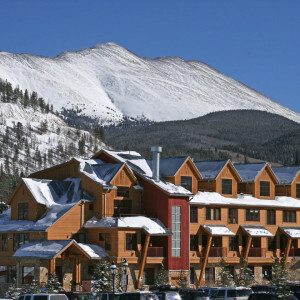 However, they are only 150yds across the street through The Village courtyard and up to the Quicksilver Lift. 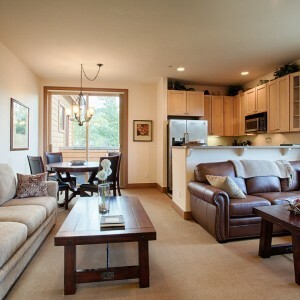 This wonderful property was built in 2001 and offers 1-3 bedroom condominiums. 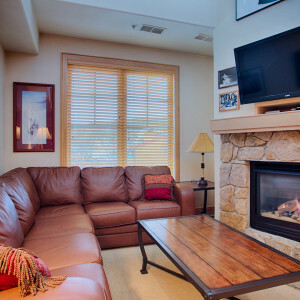 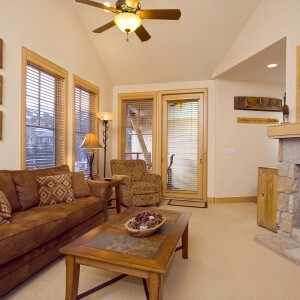 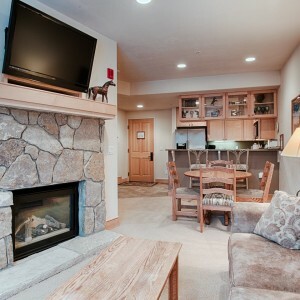 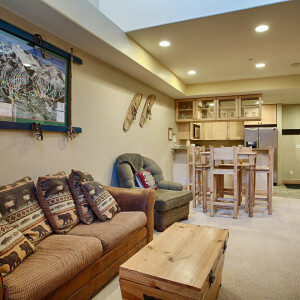 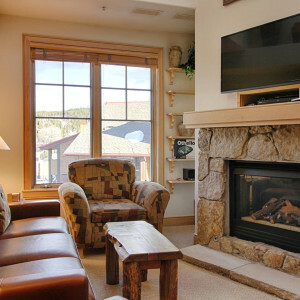 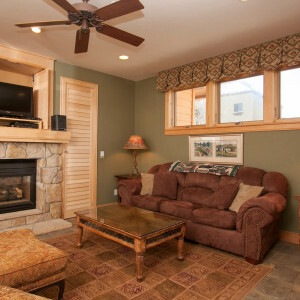 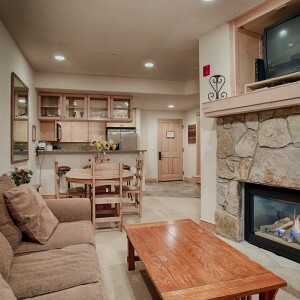 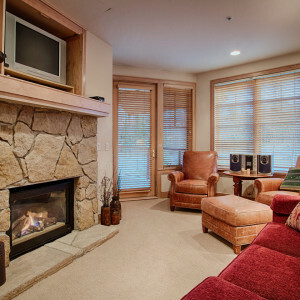 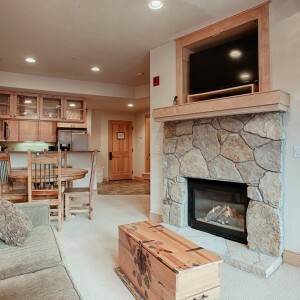 Our guests enjoy the heated underground parking, outdoor hot tub, elevator access and wonderful town or mountain views.